Your search is over. Stunning rancher on a huge 9600+sqft lot in desirable Coquitlam East. 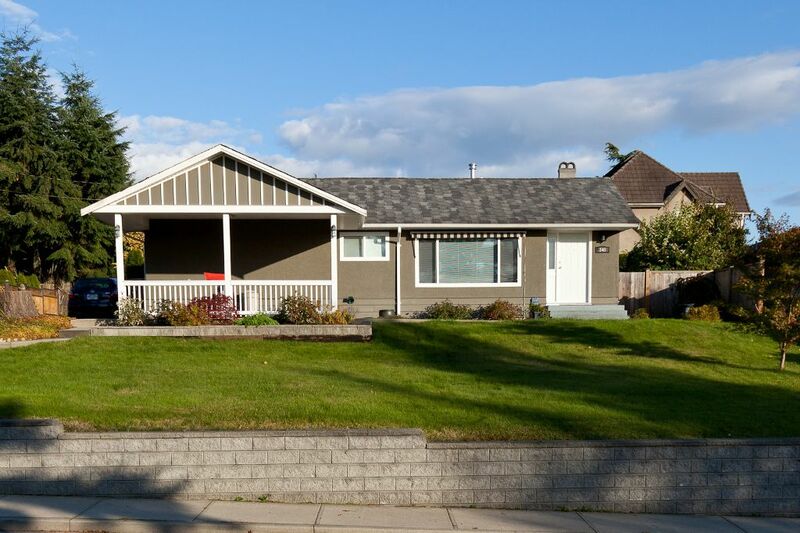 Top to bottom, in and out, this home has had extensive renovations & shows very well. Top of the line laminate floors, new carpet, crown moldings &double pane windows throughout. Fully reno'ed kitchen, lots of cupboard/counter space, granite counters, stone back splash, new cabinets, new appliances & large pantry. 3 excellent sized rooms & fully updated 4 pc bath complement this home. Two large skylights allow for plenty of light. The center piece: gorgeous 3-way gas F/P. Enjoy a private landscaped yard complete w/cedar deck; perfect for BBQs. Mid efficiency furnace w/AC, detached garage & so much more. Act Now! Call today.